Need help with Plumbing – Emergency Plumbing – Plumbing Fix – Plumbing Repair Installation, Mr. 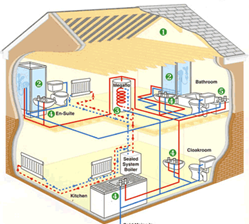 Rescue Plumbers – Plumbing Contractor – Plumbing Company – Emergency Plumber is always here. We are here 24 Hours a Day 7 Days a Week. Being tired and stressed in office while working full day and it becomes miserable when you hear about a plumbing or drain disaster upon your arrival at home. A plumbing problem can happen any time and a minor drip can result in a major damage costing you thousands of dollars. 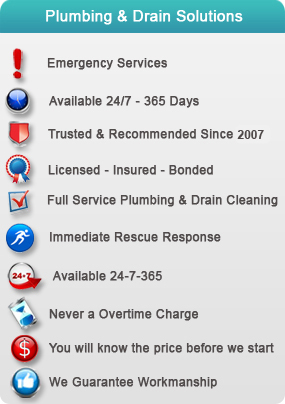 This is the time when you need a reputable Emergency Plumbing Company. These plumbing problems can cause serious and very costly water damage to floors, walls, ceilings, crawl spaces, basements, sewage leaks and even structural damage to your home like mold, termites. That's why the people only rely on only one Plumbing Company at Mr. 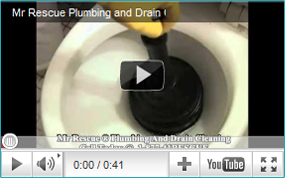 Rescue Plumbing & Drain Cleaning . The plumbing contractors at Mr. 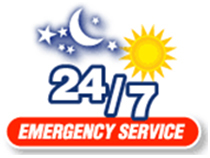 Rescue Plumbing & Drain Cleaning are the Emergency Plumbers who are always available 24 hours 7 Days a week. There is never an overtime charge no matter its night or weekday, and you will know the price before we will start any work. Call our licensed, professional, courteous highly trained, experienced and expert Plumbers at Mr. 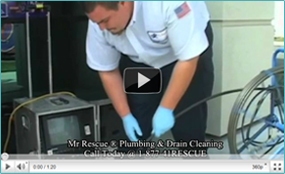 Rescue Plumbing & Drain Cleaning for solutions to all your Plumbing and Drain needs. What people are saying about Mr. Rescue Plumbing & Drain Cleaning ? • Who are licensed – Insured – Bonded. The Mr. Rescue Plumbers Mr. Rescue Plumbing & Drain Cleaning Plumbing Team consists of the Emergency Plumbers who are fully- qualified, experienced and licensed technicians. With our ongoing training programs and commitment to customer satisfaction our technicians can handle all plumbing needs from the basics to the complex. 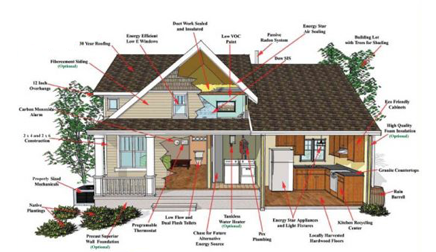 We can repair, replace or upgrade your plumbing to improve and beautify your home or office. We use and install the finest brands, and our quality workmanship is second to none. Every plumber offers the highest quality of plumbing repairs from fixing a simple leak to installing a new high-efficiency water heater. That's why we are trusted and recommended. We guarantee our work and respond to any warranty within 45 Minutes. Mr. Rescue Emergency Plumbing Services. Emergency Plumbing is one of our specialties. Just count on emergency plumbing – emergency plumber services – Plumbing Repair – Plumbing Contractor – Plumbing Fix – 24 Hours Plumbing services. We're here to rescue you from your any plumbing and drain problem. We offer high-quality, fast and affordable Expert Plumbing repairs. For years our satisfied customers recommend our reliable, trusted, trained, skilled and experienced plumbers. Besides delivering the expert services our plumbers also educate our customers on the latest industry developments and products.